Flash games were a huge hit a decade ago. Everyone played it, and it was a huge hit in offices, often played on desktop systems. As far as Flash learning is concerned, technology has changed a lot over the last one decade. Produced with the Adobe Flash runtimes, Flash games are available on game arcade sites such as Newgrounds.com, AddictingGames.com, and many others. There are a whole lot of game genres to choose from, such aspuzzle, casino, adventure, action role-playing, among others. The games aretruly entertaining, and they include interactive, cross-browser, and cross-platform; users can play them on their personal computers as well as on their smartphones. When it comes to flash games, they have several strong points. As far as the default programming language Flash, namely AS3, is concerned it is a lot different from the ActionScriptof the earlier years; AS3 is a programming language that is dominant and object-oriented with several interesting features such asonline networking capabilities, hardware acceleration, and the support of 3D graphics. 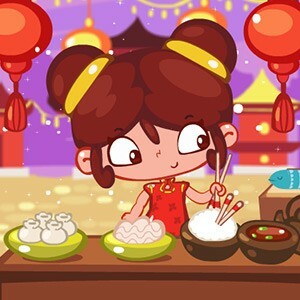 Another point to note is that even though Flash Players are not supported by most of the tablet and mobile browsers, Flash games can be distributed as built-in apps for iPad, Android, iPhone, BlackBerry, and Kindle. Another vital aspect that can be noted is that when it comes to flash web portals, most of these portals have been developed keeping kids in mind because the target market segment were kids who would enjoy simple ‘stick-figure’ games. Things have changed a lot since, and they are now part of the multi-million dollar industry, with games that are technically complex and huge hits. And becauseflash games can run on mobile and tablet devices, they can be sold on Google Play Store, the App Store, Amazon Appstore, and so on. As far as the popularity of flash games are concerned, it wouldn’t be wrong to say that they were in huge demand, both among kids and grownups. 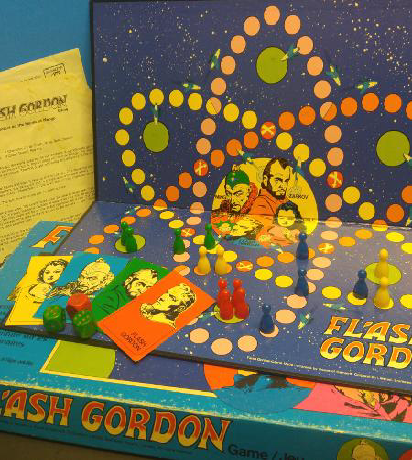 Flash has evolved in a rather peculiar way, and has an appeal that works incredibly well both with coders and designers, who are the perfect combination of game development. Developers of Flash gamescontribute resources through libraries, tools, books, and video tutorials. There is no doubt that Flash has seen tough times over the last few years. They don’t actually work on the browsers of iPads, iPhones, and the latest Android devices. It is true that HTML5 has been getting better and better, and this makes it possible for browsers to try new techniques every day that was possible only with Flash earlier. Regardless of this, people who have played flash games know how good it felt to play them. Games like Super Mario, Tetris among others were a great way to entertainment, in offices and at home.It is true that Flash has been getting a lot of bad publicity among web developers and the general public, and it is an out-dated choice today in the gaming world where it was seen as the king of the gaming community, especially when it came tothe development of a multimedia website. But it continues to be an outstanding platform for gaming.